loving-angels-instead. <3. 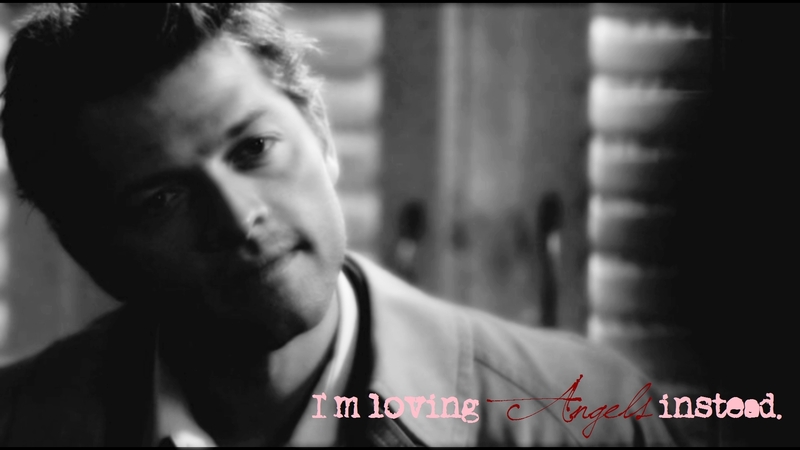 HD Wallpaper and background images in the Castiel club tagged: castiel supernatural misha collins.